Ratings based on over 107 reviews! Scarbrook are proud to work in partnership with Better Homes Yorkshire, accredited with local authorities. 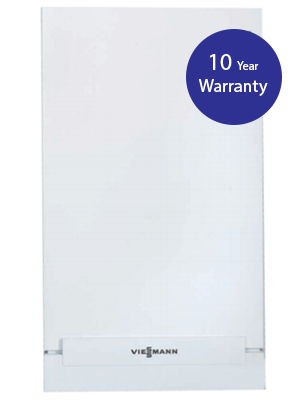 Scarbrook are capable of offering solutions to all your domestic central heating requirements. At Scarbrook we pride ourselves on offering a friendly, customer focused service, with absolutely no pressure selling and a life time commitment to all our customers. 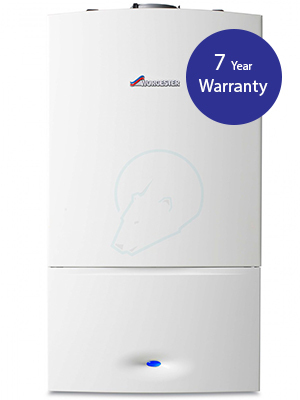 "Buy now pay 12 months later"
Originally founded in 1962, Worcester became part of the Worldwide Bosch Group in 1996 and we are the UK market leader in domestic boilers. Our commitment to the highest standards of manufacturing over the last 50 years, has led our boilers to receive coveted Which? Best Buy awards for four years running, and for Worcester to receive a Royal Warrant for supplying our boilers to Her Majesty The Queen’s Sandringham Estate. In 2005, Ideal Boilers celebrated its centenary – 100 years of innovation, evolution and industry expertise. 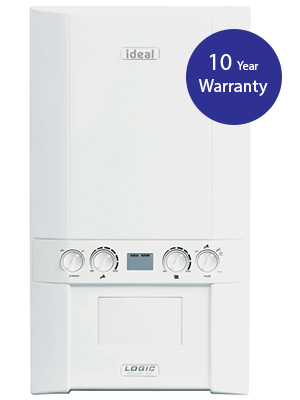 Over the years Ideal has rapidly built a reputation for high quality products, which have met the ever-changing demands of the heating industry. 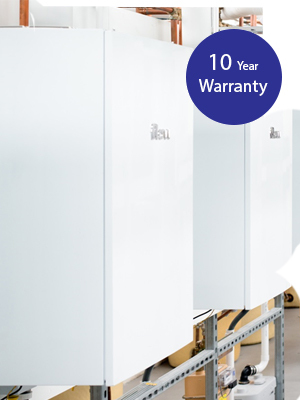 Taking boilers from basements into kitchens in the 1920s, right through to introducing pioneering high efficiency technologies, Ideal has built a range of comprehensive and reliable products, designed with the installer and homeowner in mind. Today, Ideal remains at the forefront of the domestic and commercial heating markets, leading the industry in setting new standards and challenging technological boundaries. Our company remains true to its founding principles of quality, innovation and value – building on its rich heritage as we look to the future. The Viessmann Group is one of the internationally leading manufacturers of systems for heating, industrial energy and cooling. Viessmann's comprehensive range offers individual solutions and efficient systems with output ratings from 1.5 to 120,000 kilowatts, for all application areas and all energy sources. As a leading boiler manufacturer and manufacturer of heating systems, our comprehensive product range offers top technology and sets new benchmarks. By focusing on handing energy efficiently, we can help cut costs, save natural resources and protect the environment. Meet Flow. The boiler that generates electricity as it heats your home. Flow heats your home efficiently and reliably – and generates electricity for your home at the same time. It reduces your bills and your carbon emissions and even comes in a package where you effectively only pay for installation. Now that is clever. 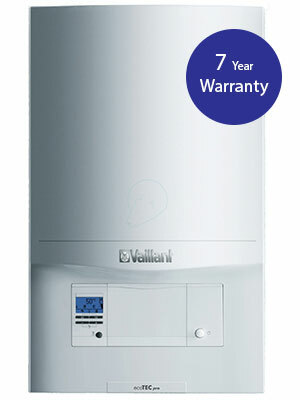 Vaillant has been setting the standards in the heating market, creating products that have revolutionised the industry, from water heaters in the early 1900’s, to pioneering the ‘combi’ boiler over 35 years ago. As one of Europe’s leading heating technology manufacturers, ‘thinking ahead’ is a culture which is embraced throughout our business. 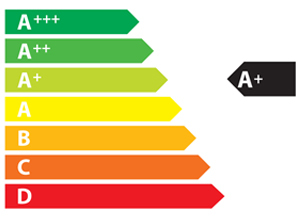 Our products feature high energy efficiency ratings and low emissions, and come with an enviable reputation for performance, quality and reliability. Don’t just take our word for it, check out our outstanding customer reviews below! Job very well done with least amount of disruption. Speed, tidiness and quality of workmanship exceeded our expectations. Would recommend this company to anybody. Mick and Jamie worked very hard all day long from morning to night, with some help from Dan, producing a great result. They are a credit to the company, many thanks. Excellent workmanship. They worked hard and as a team. Everything left as clean and tidy as possible. I have no problems at all with the gang and their work. Brilliant!!! The two operatives who carried out the work were polite, worked hard, and did an excellent job. They were very tidy workmen who left everywhere clean. Scarbrook Plumbing & Heating, providing Boiler Installation, Servicing and Maintenance across the UK. Scarbrook Plumbing & Heating Limited are authorised and regulated by the Financial Conduct Authority for Credit Brokering (FRN 718469). Scarbrook Plumbing & Heating Ltd act as a credit intermediary and offers products from a range of financial providers.